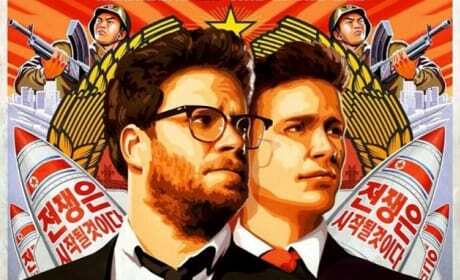 The Interview Review: Seth Rogen & James Franco Are Sensationally Subversive! In The Interview, Seth Rogen and James Franco have clearly done their best work together. Our The Interview review finds the film as politically wicked as it is uproariously hilarious. 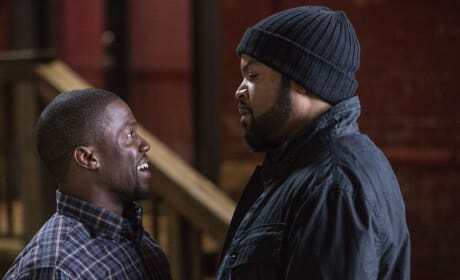 Ride Along pits Kevin Hart against Ice Cube and the results are often hilarious. Our Ride Along review finds that Hart and Cube may be at the beginning of a beautiful friendship that could give us sequels. Grown Ups 2 reunites the gang, led by Adam Sandler, of the first film. The Grown Ups 2 review reports that if you can believe it, the movie is funnier than the first. The Way, Way Back is quite possibly the best movie of the summer. Our The Way, Way Back review feels the cast, including Steve Carell, Sam Rockwell, Maya Rudolph and AnnaSophia Robb, bring heart and humor in the writers of The Descendants' follow-up. 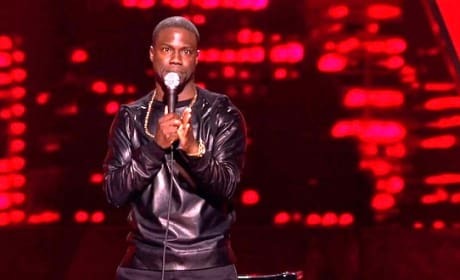 Kevin Hart joins a rare group of comics who have made a perfect stand-up comedy film. Our Kevin Hart: Let Me Explain review finds the film utterly brilliant. The Heat Review: Do Melissa McCarthy & Sandra Bullock Bring It? The Heat is all about the comic chemistry between Sandra Bullock and Melissa McCarthy. But, this The Heat review finds that may not be enough to save this stale comedy. This Is the End is so meta and beyond brilliant, you'll be surprised how much it tickles your fancy. Seth Rogen, James Franco and Jonah Hill lead a cast playing themselves that our This Is The End review cannot get enough of. 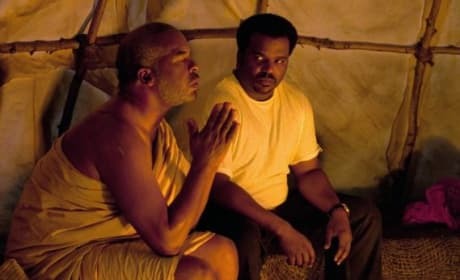 Craig Robinson stars as a devilish individual who is literally making a killing after The Rapture. Even though Robinson is stellar, our Rapture-Palooza review finds the work of Anna Kendrick dazzling. The Internship Review: Dated or Dead On? 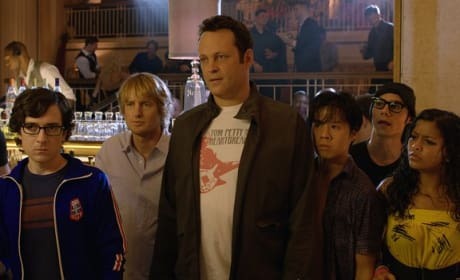 The Internship stars Vince Vaughn and Owen Wilson in the first reunion since their blockbuster Wedding Crashers. Our The Internship review finds the film charming, heartfelt and humorous. The Hangover Part III promises to be the final chapter. 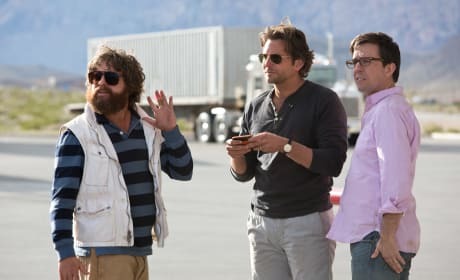 With Ed Helms, Zach Galifianakis and Bradley Cooper exploring a third film that does not contain a "Hangover," our The Hangover Part III review wonders if it works. Peeples lands in theaters, starring Kerry Washington and Craig Robinson. 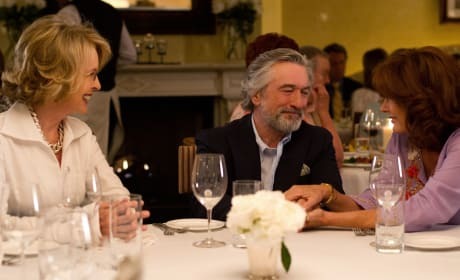 The Big Wedding may feature the best cast of the year, what with Robert De Niro, Robin Williams, Diane Keaton, Susan Sarandon and Amanda Seyfried starring. But, our The Big Wedding review wonders if that is the only thing going for it.